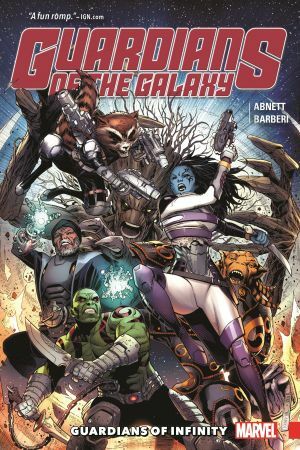 In the infinite expanse of time and space, is there room for more than one group of Guardians of the Galaxy? You bet there is! 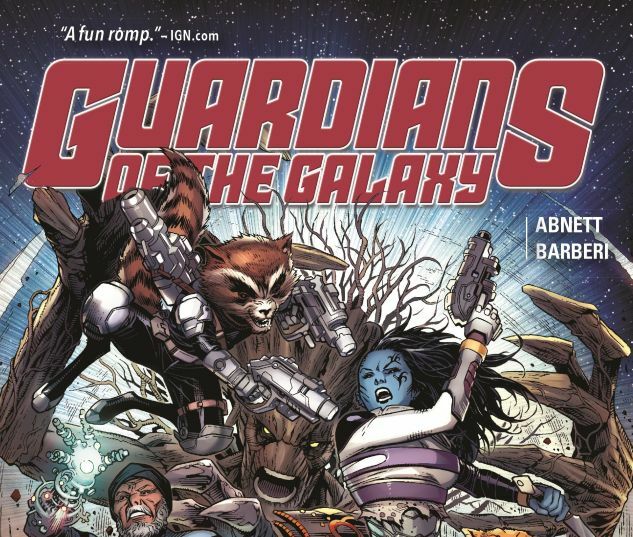 Rocket, Groot and Drax are about to go on an adventure so big it will draw in counterparts from a thousand years away. 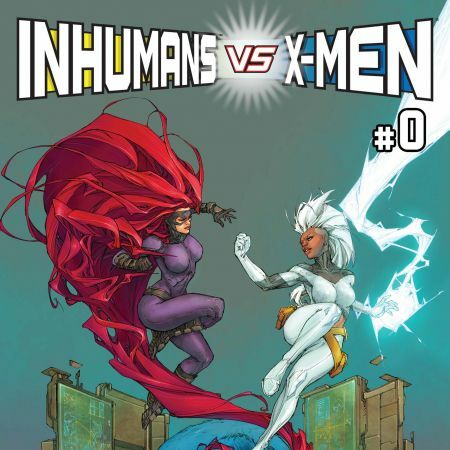 Not just the Guardians 3000 you know and love but also...the Guardians 1000?! 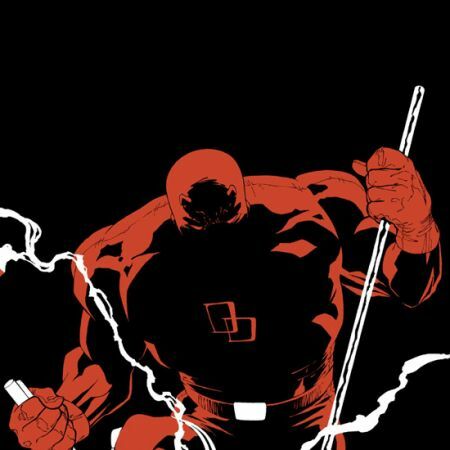 But who are these universal protectors from centuries ago? They're not the only newcomers on the scene, and the other arrivals are gearing up for something that can't mean anything good! The past is under attack, but is any time safe? Put your faith in the Guardians of three eras! 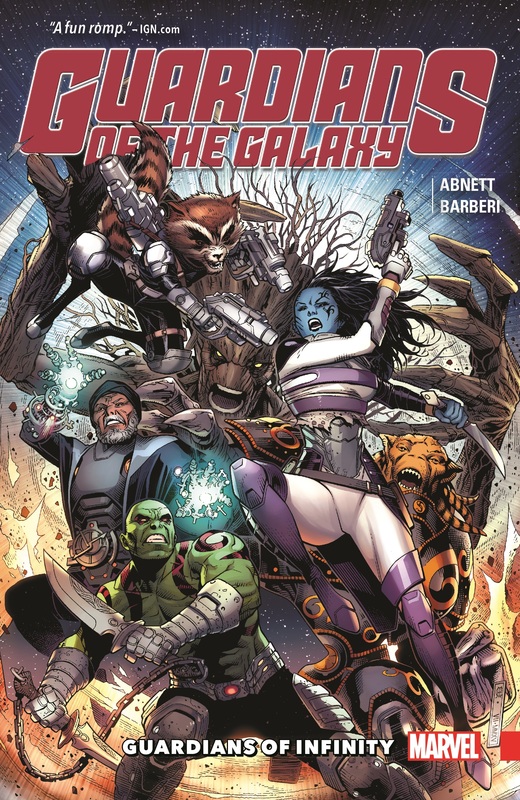 Plus bonus tales featuring your favorite Guardians including Drax, Rocket, Groot and the Thing! COLLECTING: Guardians of Infinity #1-8 (A stories).